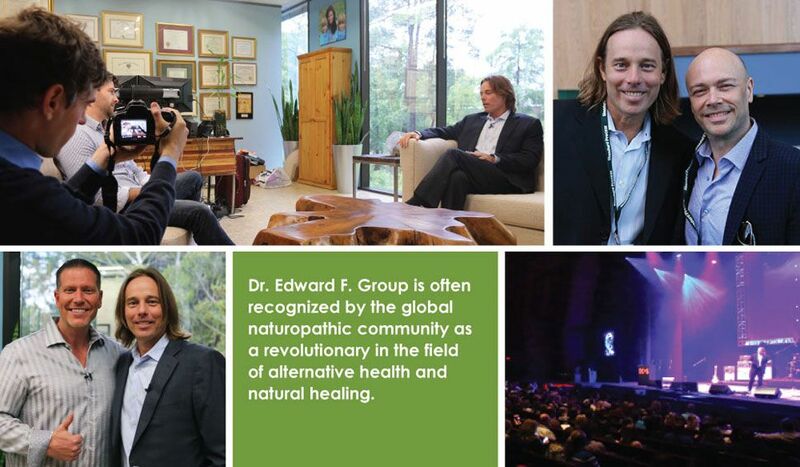 To learn more about Dr. Group or to connect with his media team, visit DrEdwardGroup.com. "I feel my purpose in life is to teach how critical it is to engage in body detoxification. Internal purification is the first, crucial step toward achieving maximum health and vitality. By cleansing your body on a regular basis and eliminating toxins from your environment, your body can begin to heal itself, prevent disease, and become more strong and resilient than you ever thought possible! I firmly believe the definition of a doctor should be one who teaches, not one who prescribes." Dr. Group was a keynote speaker at the March Against Monsanto in Washington D.C. He spoke against the Dark Act and urged people to take action against Monsanto and GMOs in our food supply. Dr. Group discusses how mental health disorders are often diagnosed to children without any form of standardized testing. He offers hope to parents who do not want Rx medication to be their child's only solution. Dr. Group presented the "Secret to Health" in Houston on May 22, 2014. Attendees received groundbreaking information on the toxins in our environment, how to protect themselves, and the secret to good health. 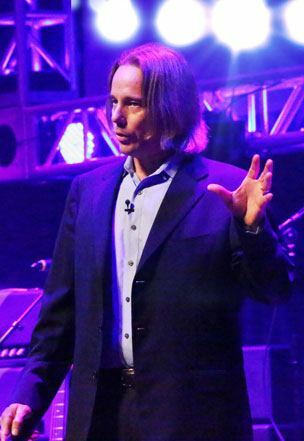 Dr. Group spoke at the Fukushima Solutions World Conference in Austin TX. He discussed the damaging health effects from the Fukushima disaster as well as the looming threat of a pandemic. Dr. Group identifies all of the toxic compounds we are exposed to in our daily lives and how this is affecting our quality of life. Dr. Group along with a number of other experts expose how the military is using psychiatry to treat mental and emotional turmoil of our soldiers. A groundbreaking documentary by Ty Bollinger featuring Dr. Group that is aimed to expose the hidden truths about cancer. The book highlights Dr. Group's experience and knowledge gained during his time counseling people with serious health conditions. This is a comprehensive overview of intestinal tract cleansing and the effect the environment has on the human body. The Green Body Cleanse is an updated version of this book. This abridged version of Health Begins in the Colon was a joint effort between Dr. Group and the publisher. It does not include all of the cleansing program information. This e-book will provide you with everything you need to jump start your path to weight loss. Dr. Group has seen the included suggestions produce consistent results in clinical practice. Dr. Group was chosen to speak with 32 of the world's most respected thought leaders at the Donna Gates 2015 Healthy Gut Summit. This online event featured a one-on-one interview with all 32 thought leaders and physicians. Each speaker shared fascinating new insights and research on how gut health impacts our most basic physiological processes–including how we think and behave–a story unfolds showing that a healthy gut is the foundation for physical, mental and emotional well-being. What is Iodine, and what are its uses? Join Dr. Group for a special one hour webinar as he reviews its benefits and how you can supplement yourself with Iodine rich foods. Learn about the science of hormones, why hormonal balance is important, and what you can do about it. This is information everyone must hear, both women and men. In it, he covered new, groundbreaking information, in an effort to leave you with a strategy to promote balance in your life. In this special webinar, Dr. Group covers natural anti-aging solutions, the science of aging, and the best natural solutions to deal with its effects. This is a life lesson that everyone needs to hear — women and men. Watch and discover new, groundbreaking information, and learn the steps you can take immediately to make it feel like you’ve set the clock back. Dr. Group enlisted in the Army in 1985 and completed basic and infantry training at Fort Benning, Georgia. He was assigned to the 4th Infantry Division out of Fort Carson, Colorado and transferred overseas to the 1/506 Infantry Regiment at Camp Greaves, Korea. While in Korea, he was honored to be accepted by one of the top Korean Tae Kwon Do masters for martial arts training. 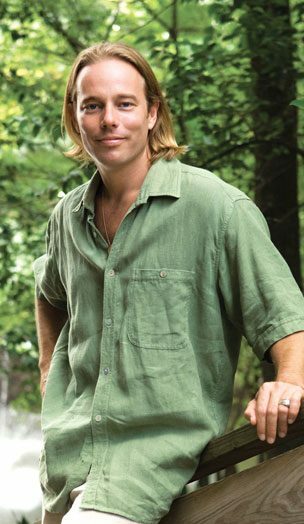 Dr. Group credits his martial arts training for honing a deep appreciation for discipline, focus, meditation, healing techniques, and the movement of energies and the connection between all living things. He was honorably discharged from active duty in 1989 following his time in Korea. His military duty is highlighted by two Army achievement medals, a good conduct medal and an overseas ribbon. Advanced Alternative Medicine, Nutritional Biochemistry, Organic Chemistry, Quantum Physics, Inorganic Chemistry, Human Physiology, Human Anatomy, Cellular Biology, Cellular Biomechanics, Human Neuroanatomy, Human Parasitology, Botany, Herbology, Natural Rheumatology, Neutraceutical Formulating, Physics, Internal Diagnosis, Human Neuropsychological Studies, Skeletal Radiology, Spinal Radiology, Appendicular and Axial biomechanics, Nutrition, Water and Air purification, Technical consulting, Natural medicine, Sports medicine, Weight Loss, and Physical Rehabilitation. 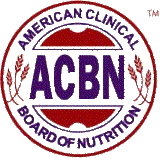 Chosen as a member for independent research, developments and accomplishments in science, natural medicine, and quantum physics. Colleagues included professors from institutions such as Harvard and Yale. Member and research associate under the statutes of this incorporated international society for practitioners of Biological Medicine. An international group of people who analyze world affairs and business trends. 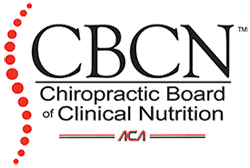 The ACA is the leading national association representing Doctors of Chiropractic. ACA promotes the highest standards of ethics and patient care, contributing to the health and well-being of millions of chiropractic patients. Kappa Sigma is one of the largest international fraternities with currently 316 active chapters and colonies in North America. It is one of the leaders of all American fraternities in terms of pledges and new initiates per year, service hours, and philanthropic donations. 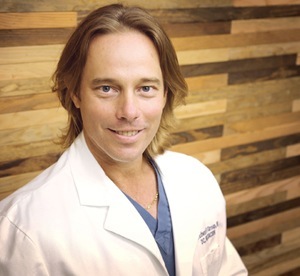 Learn about Dr. Group and Global Healing Center. Learn about our exclusive contract and quality control.